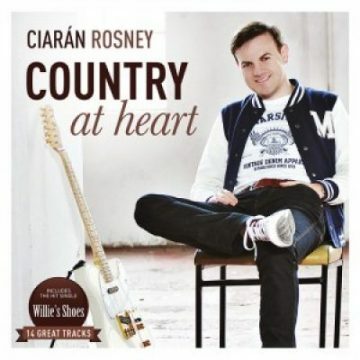 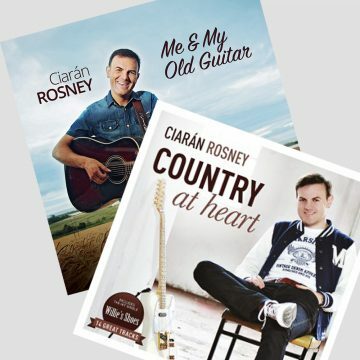 This is Ciarán’s second country album which will be released in January, 2017. 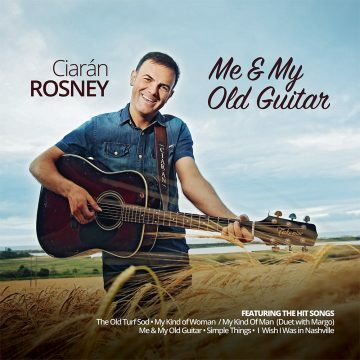 It features 15 great country tracks including the hit singles ‘The Old Turf Sod’ and ‘My Kinda Woman/My Kinda Man’ (duet with Margo O’Donnell). Ciarán includes 5 original songs on this album which include the title track ‘Me & My Old Guitar’.